The Scion iA and iM have cornered the recent headlines, but for now the tC remains the brand's milk and honey. Upgrades for the 2016 model are sprinkled throughout the cabin, from tiny tweaks like silver door handles inside to the leather shift knob, which is currently a $99 option. 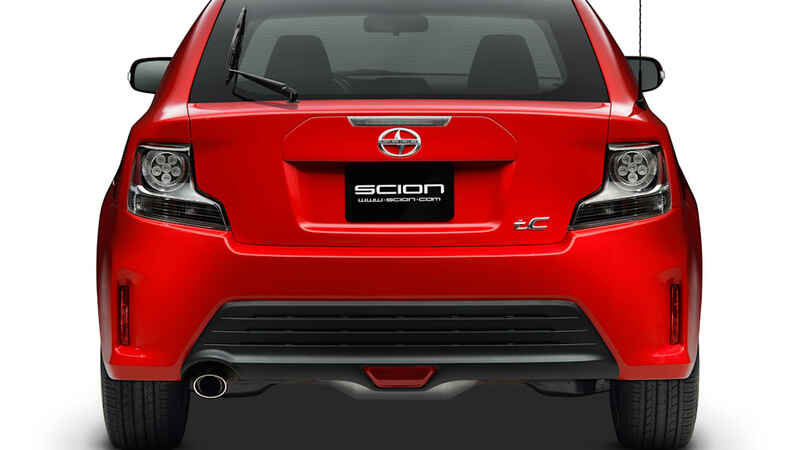 Scion touts the seven-inch Pioneer touchscreen Display Audio that's standard on base models, but that comes in the current tC. The head unit includes convenience features such as Bluetooth and voice recognition. A smart key and pushbutton start also get in the press release, but they, too, are standard features on the 2015 model. What can look forward to is a rear windshield wiper as standard fit. Prices for both manual and automatic have gone up slightly. The six-speed manual will start at $19,385, the six-speed automatic at $20,535, both prices a $175 increase compared to the present models. Destination and handling will throw another $770 onto that. You'll find a few photos above and a press release below with a bit more information. 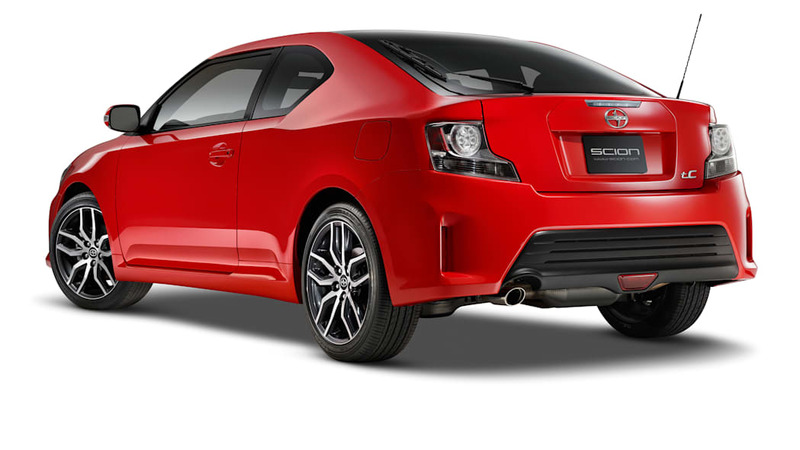 TORRANCE, Calif., (July 16, 2015) – Scion's top seller, the tC sports coupe, adds new sound, smarts and swishes as it enters the 2016 model year. A new standard audio system, a host of upgraded interior features including a Smart Key with push-button start, and the addition of a standard rear windshield wiper add to the fun and functionality of the tC. The 2016 tC retains its thrill-to-value proposition with a Manufacturer's Suggested Retail Price (MSRP) of $19,385 for the six-speed manual transmission and $20,535 for the six-speed automatic with paddle shifters and Dynamic Rev Management®. This price excludes a delivery, processing and handling (DPH) fee of $795. 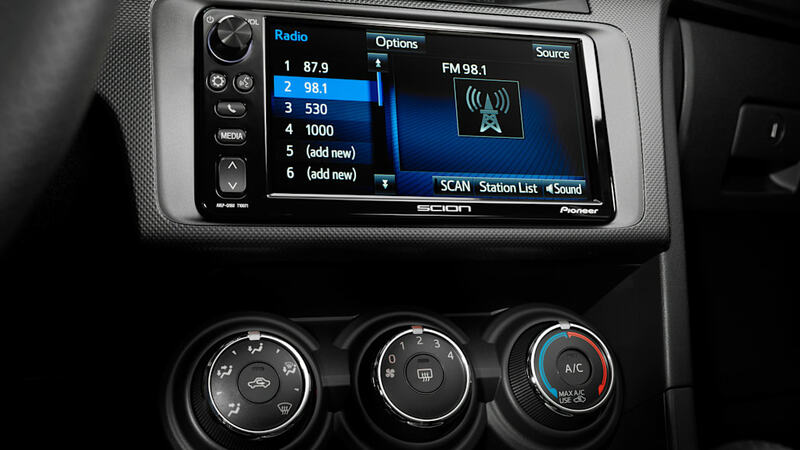 The new standard audio system features a large 7-inch Pioneer® touchscreen Display Audio system with AM/FM/HD radio™, voice recognition, Bluetooth® hands-free and streaming audio, and the Aha™ app which provides access to 100,000 Internet radio options. Also new to the interior of the tC are new silver interior door handles, a new center console tray cover and a leather-wrapped shift knob. The 2016 tC will be available in dealerships starting in August.